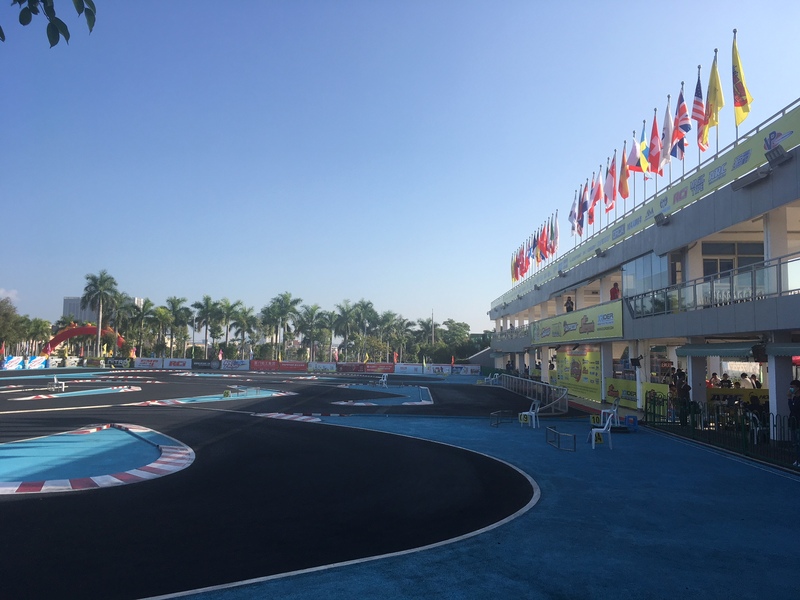 We started off November with racing in Xiamen China, the Sunpadow GP a big international RC race with support from Chinese goverment with price money for the winners! 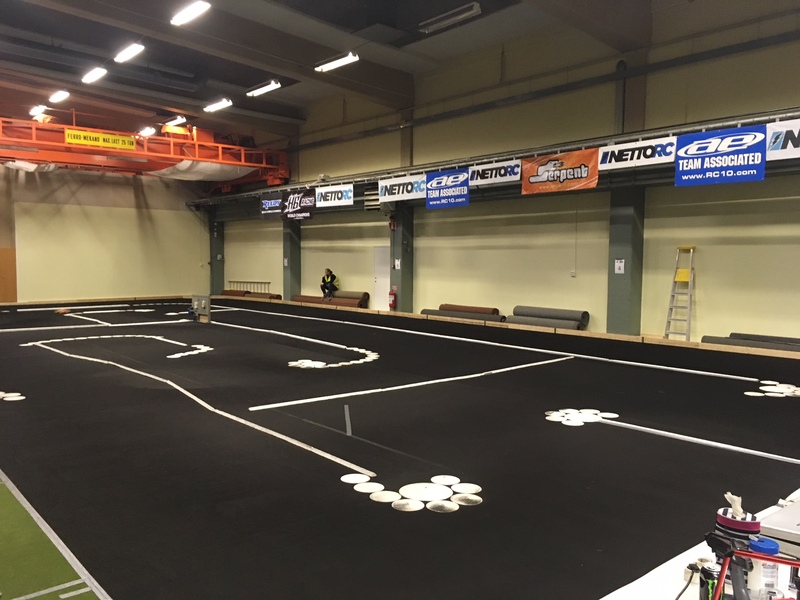 After China we went on to Bangkok International RC race (BIRC) at the HUGE arena, a track covered with roof so tracktion was super high! 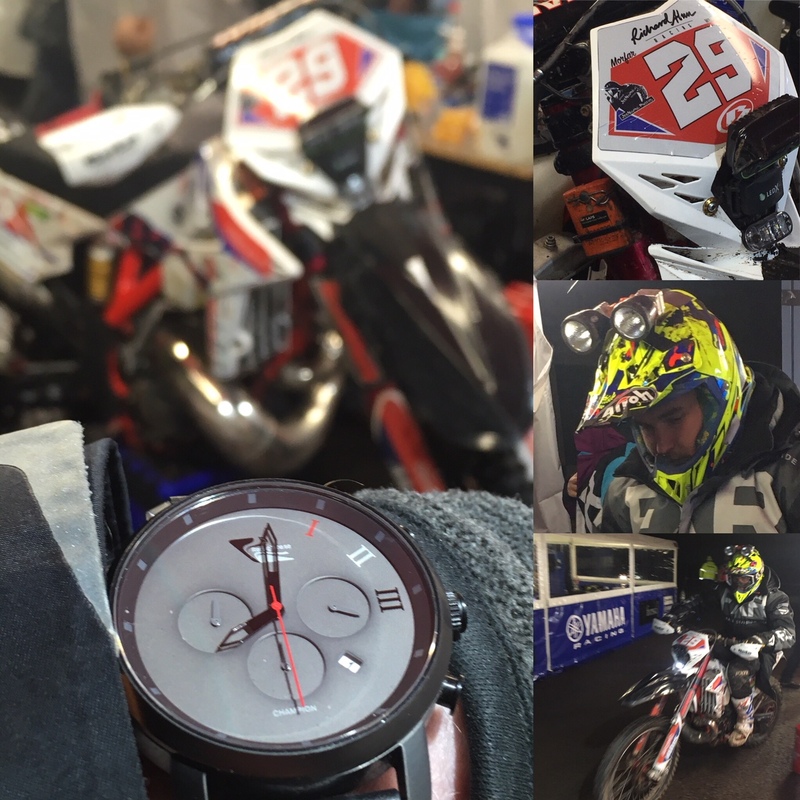 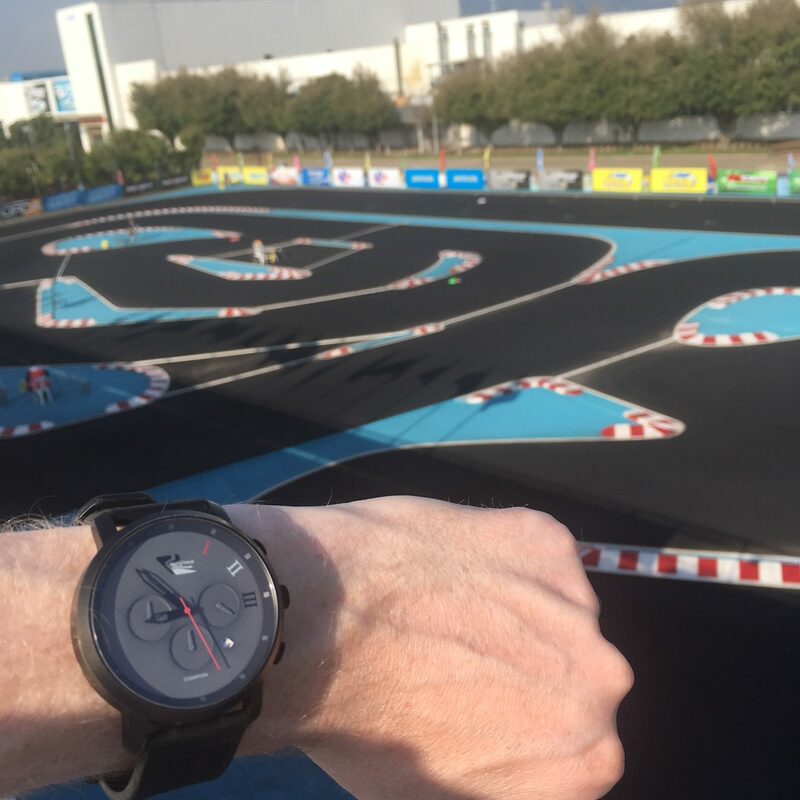 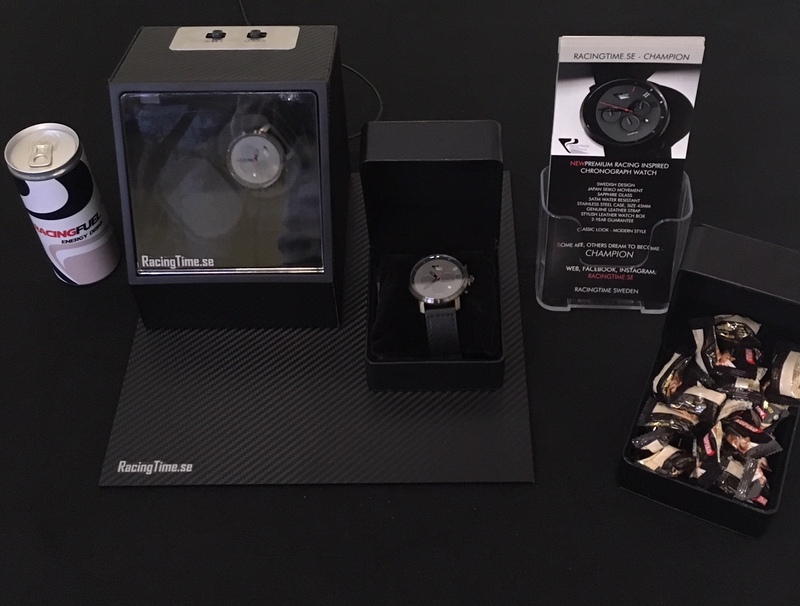 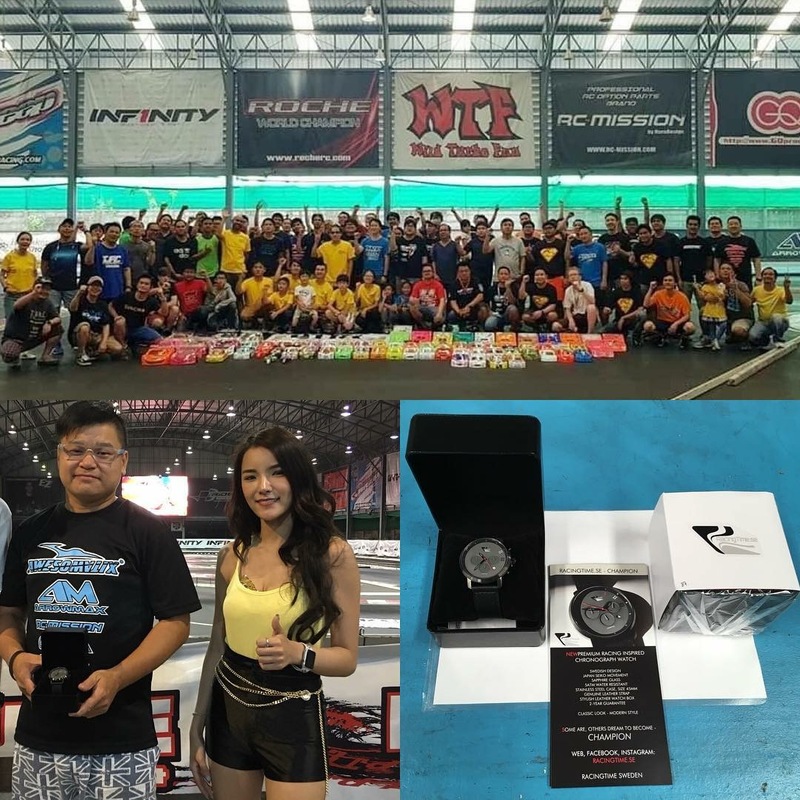 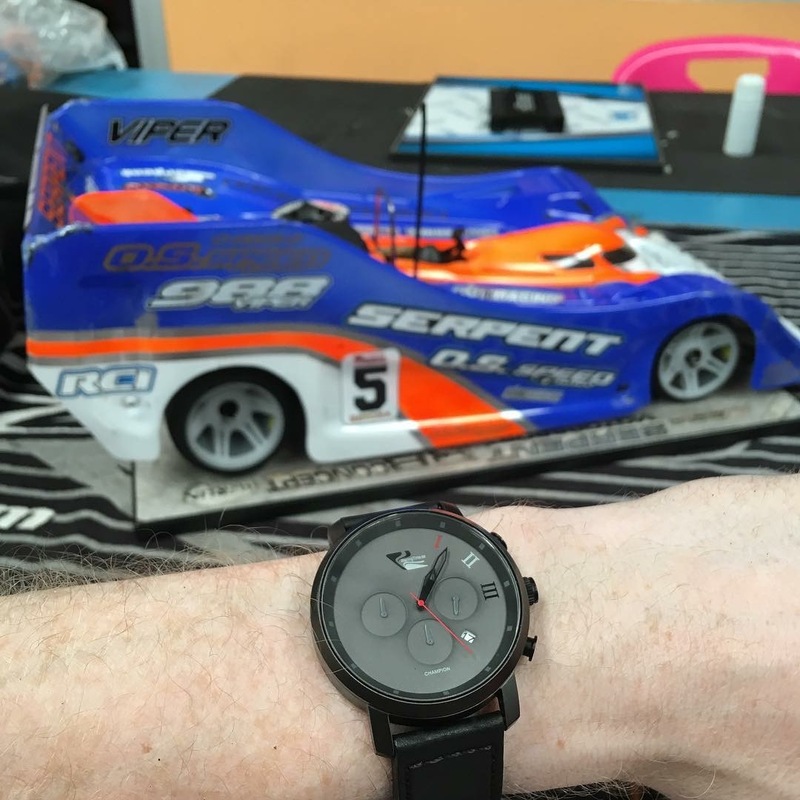 At this race RacingTime.se was co-sponsor and supported one watch for the lucky draw – a driver from Malaysia won the watch! 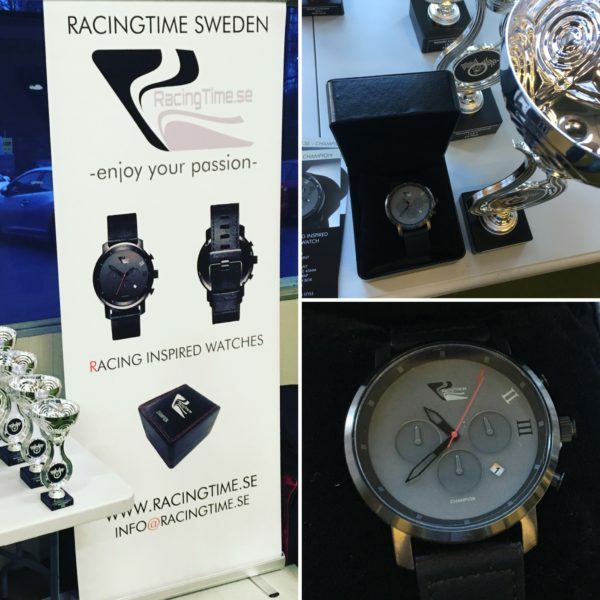 Then after Asia it was time for Sweden and Hässleholm, electric indoor racing with RC cars, NettoRC Invitational, a new race format and also here we was co-sponsor of the event with a RacingTime.se watch that was part of a lottery to bring some money to the local club organising the event. 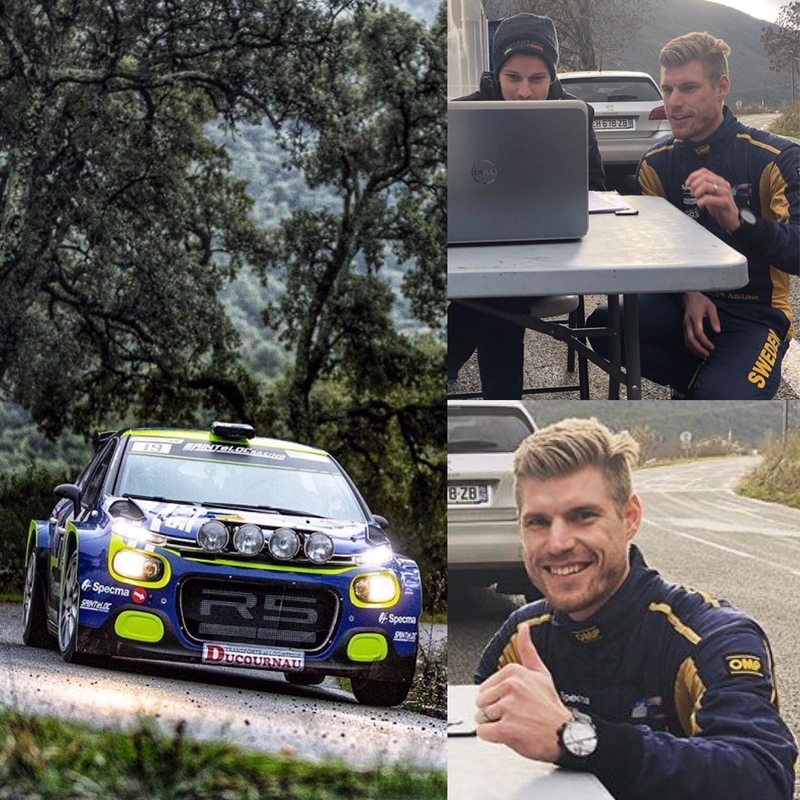 A the same time our rally ace and ambassador Mattias Adielsson went to France to drive a tarmac race, super cool! 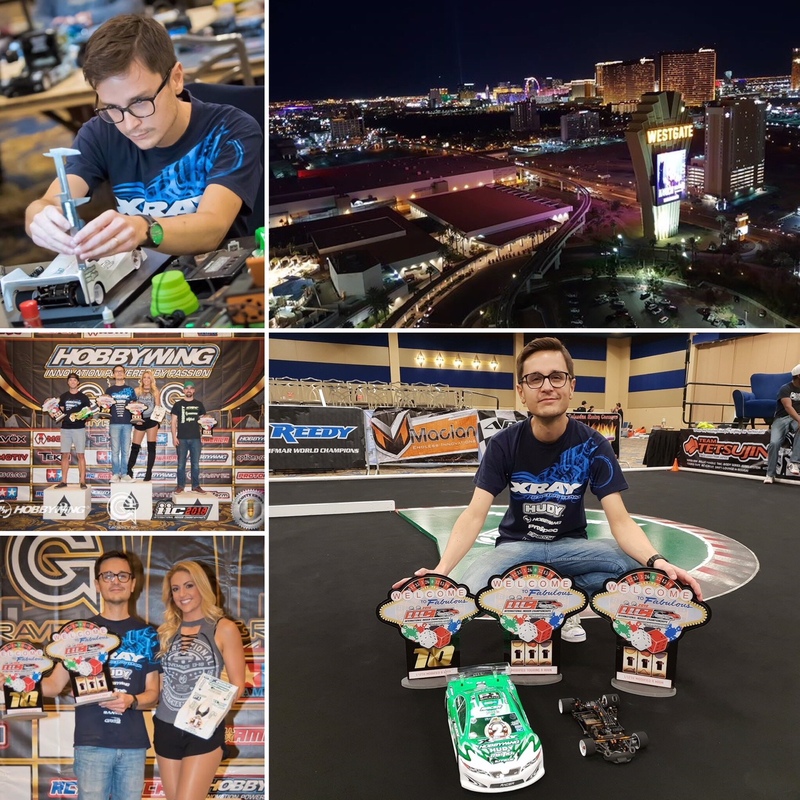 During the same time our ambassador Alexander Hagberg (RC) went to Las Vegas USA and won two classes, great result! 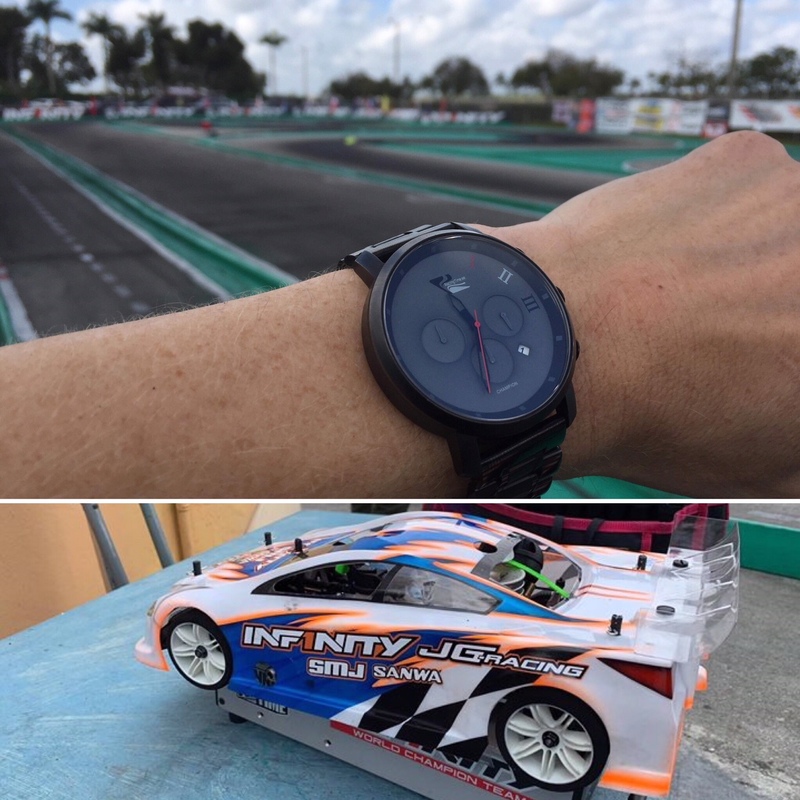 We had another ambassador Jilles Groskamp (RC) going to Miami Florida for the US Nitro World Cup, also here great result as Jilles won 1:10 class! 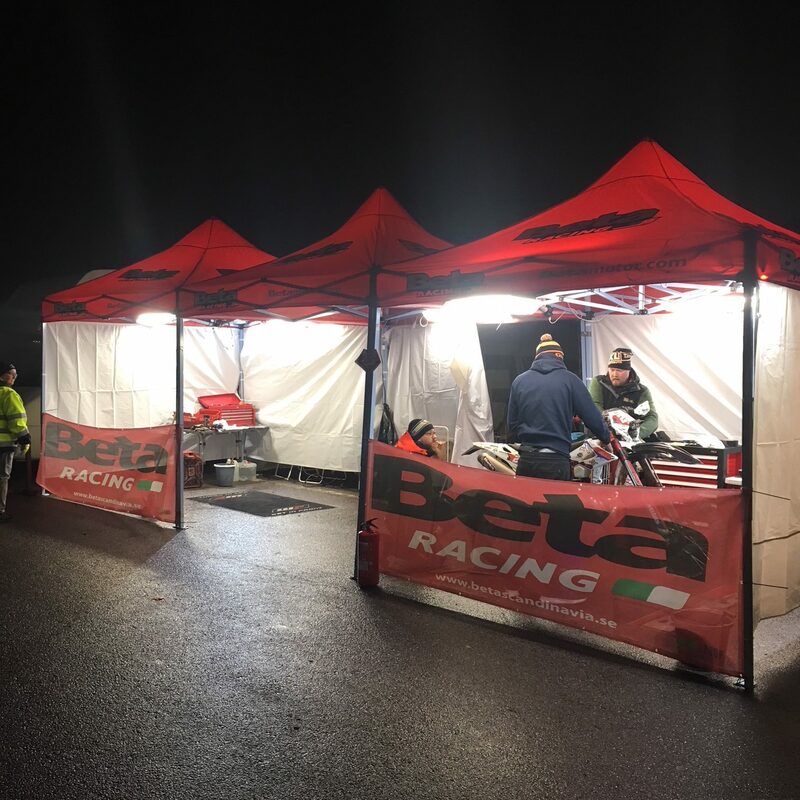 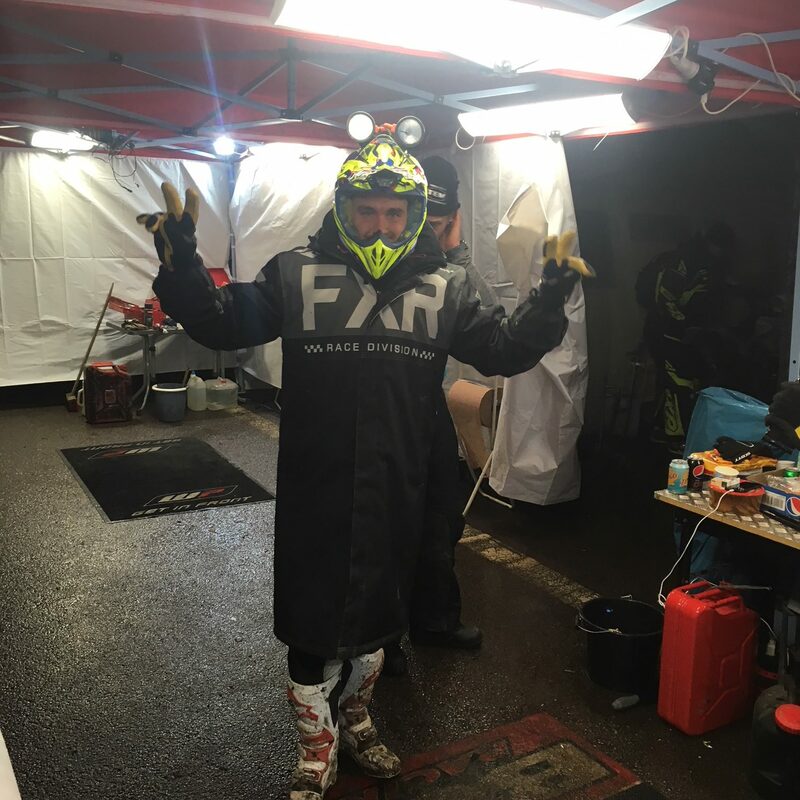 Last but not least the first days of November brought us to Vimmerby in Sweden for the annual enduro competition “Novemberkåsan”. 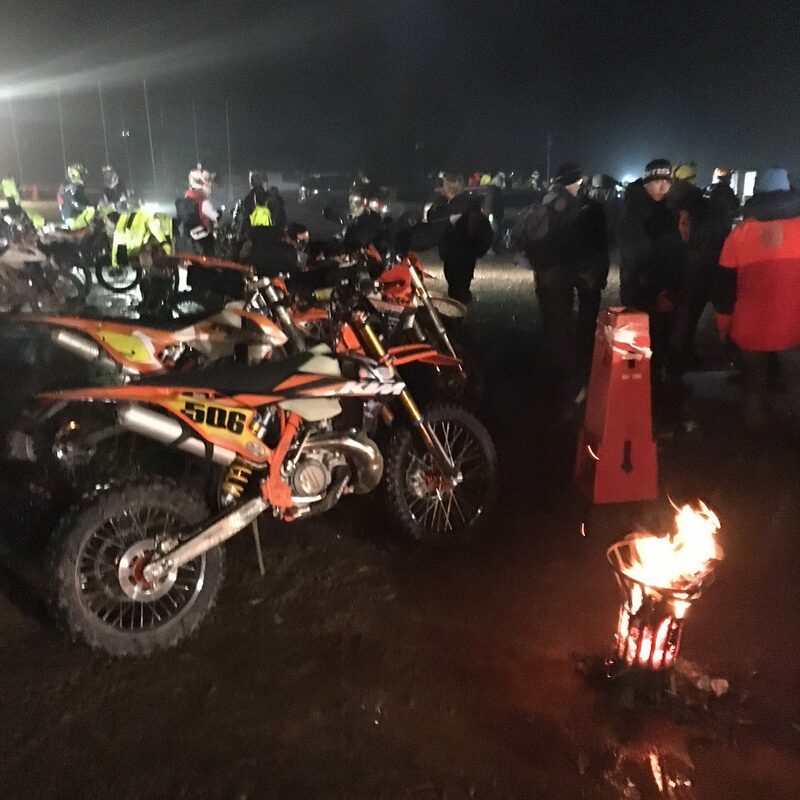 A super tough race, run both day and night out in the forrest for several ours! 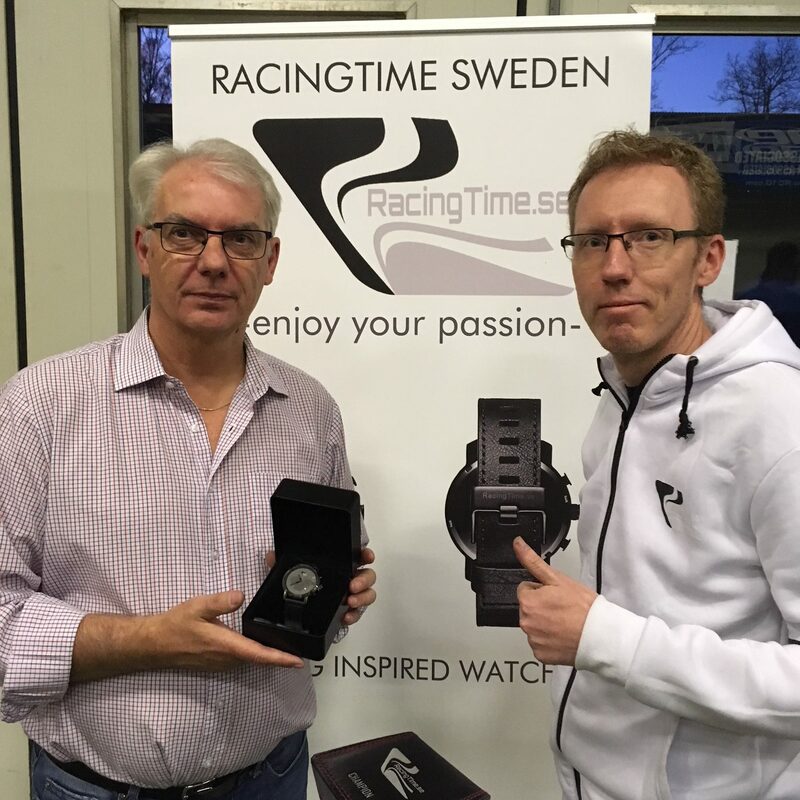 We went to cheer for our RacingTime.se watch ambassador Richard Alun!